Awakening us in dreams and warming us in real life, the voice of Emma Hewitt resounds everywhere. 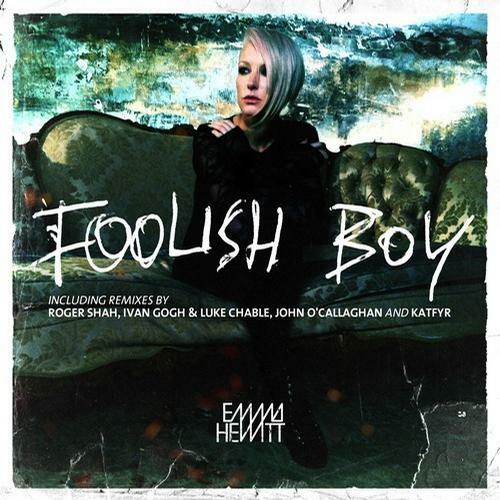 The Australian singer continues to fill the clubs and arenas as well as indulging home listeners, with her new single ‘Foolish Boy’. A theme for the heartbroken, taken from her debut album ‘Burn The Sky Down’. Following the beautiful ‘Colours’ and ‘Miss You Paradise’, Emma brings us something new to adore. 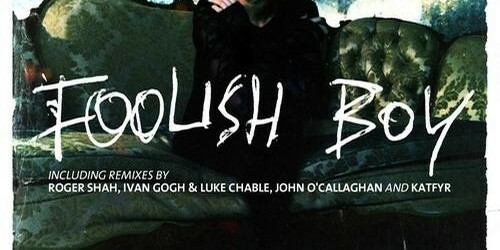 ‘Foolish Boy’ is a speaker perfect piece of rocktronica, coming with four indulging remixes. The number one DJ of Ireland and a man known for his excellent remix-skills, John O’Callaghan, unleashes a big bassed interpretation, speeding up the BPM and giving it that tech-trance edge. KATFYR, the upcoming EDM project hailing from Portugal, provides an energetic and playful stir of dubstep to ‘Foolish Boy’, while Ivan Gough & Luke Chable deliver a contagious, melodic prog-house remix. Last but not least, German producer Roger Shah brings out his Naughty side and delivers a pumpin house based remix.